STEM Labs are free activities available to VEX customers that are specifically designed to make learning more meaningful to your students! STEM Labs function as "plug in" lessons that can fit into your existing curriculum. You can also utilize multiple labs in sequential order to create a unique, extended learning experience for your students. The labs are aligned to educational standards and promote collaboration and exploratory learning. Students enjoy hands-on-learning activities that allow them to apply technology, science, math, and engineering skills as they enjoy a 21st-century learning experience while utilizing problem-solving and computational thinking skills that apply to real life. Rather than investing in expensive curriculum, you can plug these learning experiences into almost any curriculum. 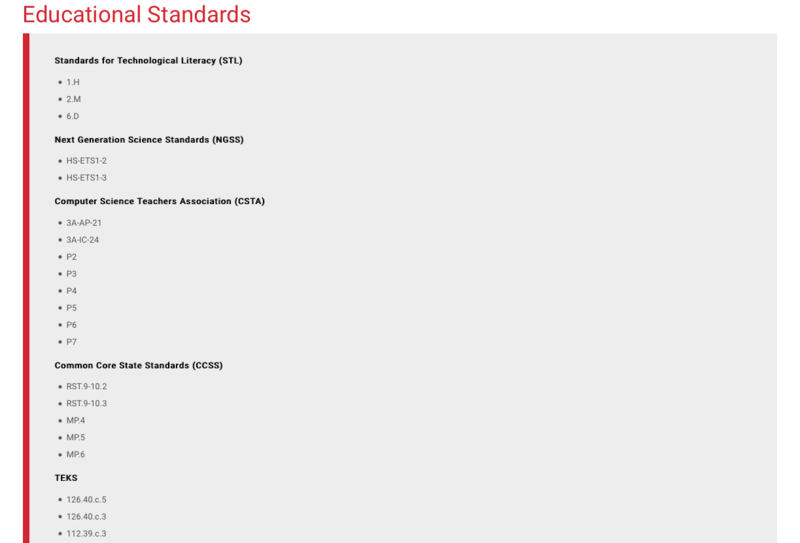 STEM Labs are currently aligned to standards both in the US and abroad. Facilitation notes and length of activities are provided to assist teachers with context and to help them prepare their lesson plans accordingly. STEM Labs are designed to support the differentiated learning activities for students. Labs can also be used as cross-curricular activities so that teachers can work together and students can be exposed to Robotics in all classes. 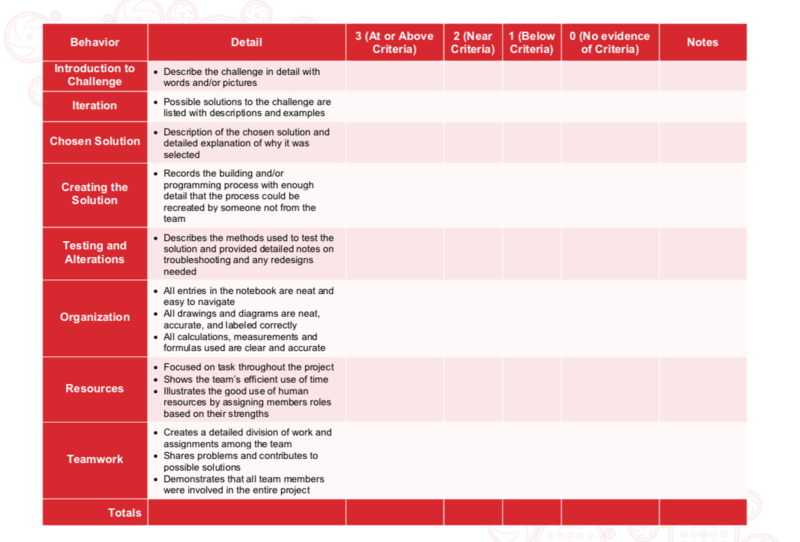 A variety of rubrics are included for guidance with grading. Student success is not based solely upon 'correct answers', but on creativity, the ability to adapt and improve, and collaborative and communication skills. STEM Labs have a consistent layout so that teachers and students can become familiar with the process of the labs. 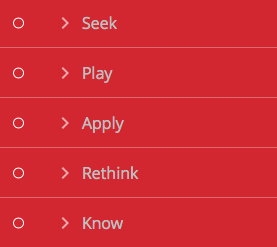 In the Seek section, students discover building and/or programming activities to further their understanding. In the Play section, students test their builds, make observations, and adapt their builds. In the Apply section, students apply their 21st-century problem-solving skills to solve real-world problems. 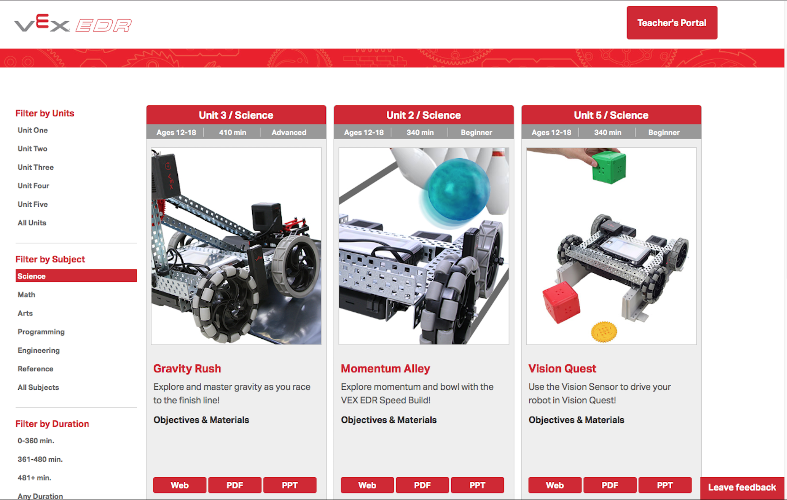 In the Rethink section, students are given the opportunity to review and make improvements to their builds in order to increase successful completion of challenges. In the Know section, students take a brief quiz so that teachers can check understanding. STEM Labs provide opportunities for students to apply their Science and Math skills in meaningful ways. Students aren't simply graded on 'correct' answers. They can succeed through a variety of ways by applying various real-world skills that are valued by employers (collaboration, communication, creativity, problem-solving, organization, etc...). Differentiated learning is built into each lab. Labs can be searched and sorted by subject, duration of activity, and skill level.